Aw, how ah you ma f-wren? 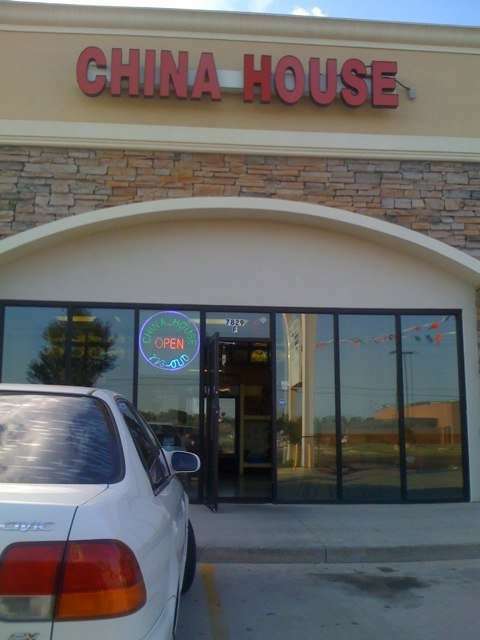 That’s exactly how I am greeted at my favorite Chinese take out place by my house. Beats everyone else I’ve seen on there! I absolutely LOVE these people… I couldn’t tell you their names, but the family is great to watch. There’s the matron that rules the place – she is always yelling at the guys. Always. Then there’s ma f-wren (my friend). He’s the delivery person. Probably the matron’s son. He’s hilarious to me because he’ll yell right back at her… and then always gives me a free 2 liter. Always. Why? Because he’s ma f-wren I suppose. He doesn’t do it to everyone else. We just click I guess. There’s a few grunts that are confined to the kitchen… Probably matrons husband and some of the older sons – I really don’t know everyone’s status. And finally there are the matron’s grand children. I’ve kind of seen them growing up the past 5 years or so. The oldest is a teenage girl that is starting to take over the phone & register from the matron. She speaks much better English, so I really like it when she’s there. The middle is another girl – probably 8 years old now. Always doing homework. Always. No doubt he’ll be ma f-wren soon. Anyhow… I finally updated the FCC page – click here, ma f-wren, to read the last 5 months of fortunes!